Every piece of content counts, but depending on the topic and strategy behind it, producing some types of content will be a lot more effective than others. One of the most important parts of content creation is considering how many backlinks it can generate for your website. We recently published another article about how link building as a long term SEO strategy is typically the most effective. We hope you’ll walk away from this blog article with a stronger grasp of how to make sure your content is as “linkable” as possible. If you are a marketer or content manager, you know how challenging it can be to generate fresh, high quality, linkable assets on a consistent basis at a low cost. When another website links to your content, it’s most likely because the main takeaways of your article (or infographic, video, etc.) supported their website, blog, or message. While you’re writing or producing your original content, see if you can use language or visuals that resonate with the people and publications who you want to link back to your content. The core concept (your central idea, or thesis) is usually the deciding factor of whether or not someone links to your piece. If it’s strong, convincing, and well-supported, it makes sense for someone else to link back to it. Consider the methods, techniques and tools available that will help assist your content ideation process. Here are 5 things to keep in mind when you’re planning what your content calendar should look like to deliver the best results. 1) Think of a core concept (idea) that has a new twist, adds a modern perspective, or serves as an engaging refresher on your subject matter. With such a large quantity of repeat content, something with an original flair will stand out in a positive way. 2) Does your content serve as such an evergreen piece of cornerstone content that it’s a no-brainer for another publication, blog, business, or even individual user to include a link or share on social media? 3) Map every idea for a piece of content onto a “buyer persona”. A buyer persona is a semi-fictional representation of a segment of your ideal customer. When you look at your editorial calendar, you should be able to identify a corresponding buyer persona for every piece. 4) Analyzing the status of your competitors’ content efforts can push you in the right direction. Tools such as SEMrush allow you to figure out what types of content performed well for your competitors and which types of content you could outshine (think of Brian Dean’s Skyscraper Technique). 5) Feedback from your community of blog readers or video viewers should be able to guide you to figure out what subjects and formats were most effective or not. Pay attention to their suggestions and try to tweak your content to serve them better. If your readership/viewership is still not broad enough to get a decent number of responses, focus on widening your distribution efforts. Also, it can’t hurt to dedicate more time to engaging with commenters or figuring out more creative ways to inspire engagement. Have you considered how your stale content could be stagnating your website’s growth? If your content isn’t fresh and optimized, there’s a strong likelihood that you’re missing out on backlinks (and an array of other benefits). Blog posts and other types of informative/interesting content allow your prospects to gain knowledge that is valuable to them, but only if it’s up to date. When we talked about conversion rate optimization in one of our recent previous posts, we were talking about the strategies you can implement to make elements of your existing website/content better before investing new approaches or additions to your site. In the same way, revamping your content that might have become less relevant/engaging over time is a sure way to set yourself up for SEO success. Our content marketing team here at Chainlink believes in the importance of using proven methods to take your marketing campaign to the next level. If you want to integrate your content marketing with other digital marketing tactics, reach out to us below. Also, be sure to sign up for our free newsletter for more digital marketing tips and insights that you don’t want to miss. 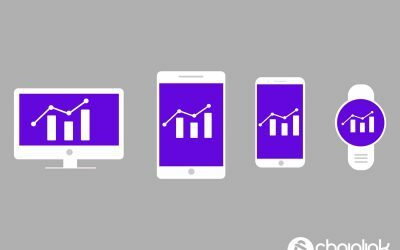 Stay ahead of the curve this year and keep these three trends in mind as you devise a marketing plan for your business in 2019. 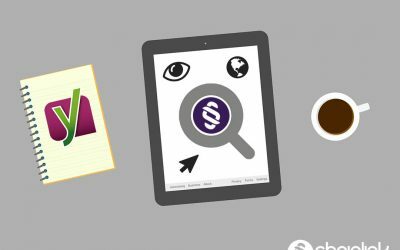 Find out what you need to know in terms of Yoast SEO best practices to optimize your WordPress website’s blog posts. 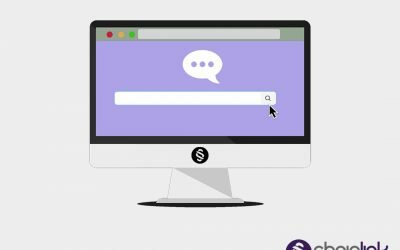 Take a close look at the 4 main ways that people use search engines so you can improve your company website’s visibility in search results. 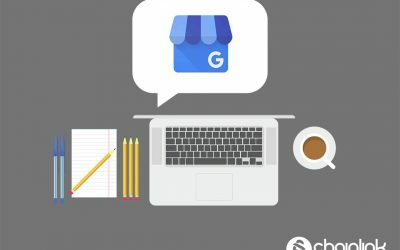 Check out this blog post to learn how to get started with local SEO and keep it sustainable, even if you don’t know where to begin. drives conversions for your company? Chainlink is here to help. What Would You Like to Speak with us about? Don’t Miss Our Free Lifecycle Email Marketing E-Book! 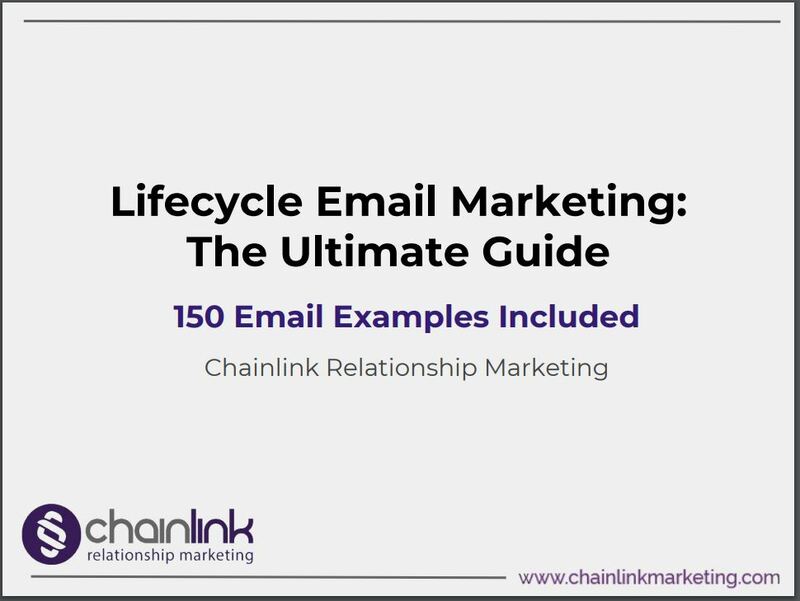 Sign up for our email list to download our FREE Lifecycle Email Marketing E-Book with 150 real world examples! Click “Close” or anywhere on the page, and we won’t ask you again. No hard feelings.